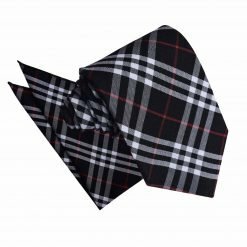 Tie and pocket square sets are the perfect way to bring your outfit to life, add a dash of colour and a touch of the dapper gentleman. 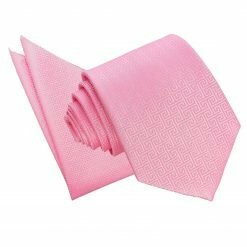 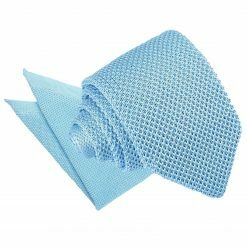 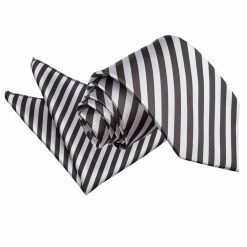 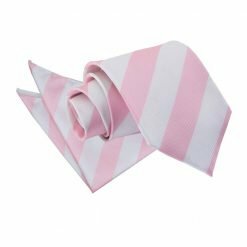 Whether it is for the office, a formal event or a special occasion, DQT is the only place to come for a tie and pocket square at a great price and fantastic quality. 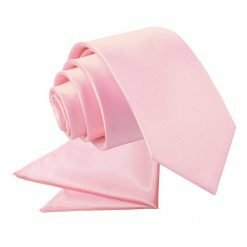 Check out our wide range of colours to find your favourite shade and at this great price, if you can’t decide between colours, why not pop them both in your basket? 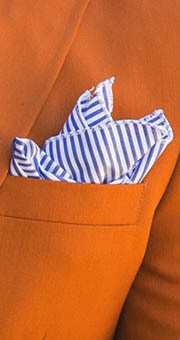 Ring the changes with some quirky hues or keep it sleek with some classic colours like red and navy. 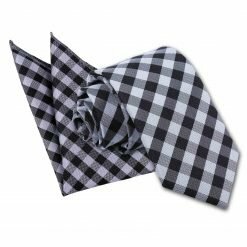 At DQT, we have the perfect tie and pocket square set for you. 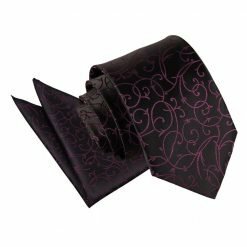 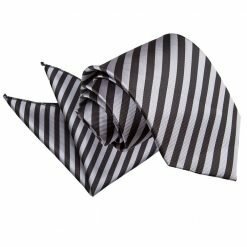 Features: When you wish for your personality to glow and want them to take that second look, you’ll always be safe with our matching tie and handkerchief set. 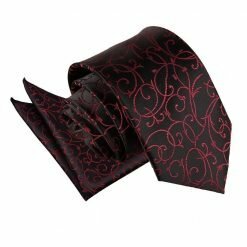 The combo duo is the perfect combination for your attire. 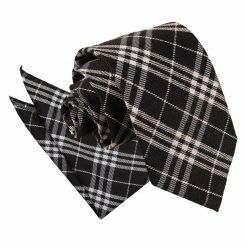 You will never run out of selections to choose from since our patterns exude charming florals, smart greek keys, appealing tartans, attractive geometrical prints, adorable paisleys, fresh plains, dynamic stripes, cute polka dots, vivid swirls and chic plaids. 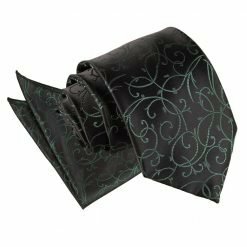 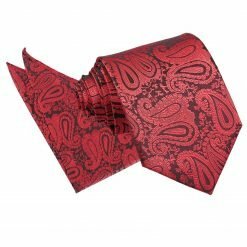 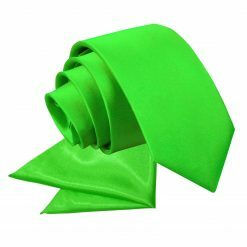 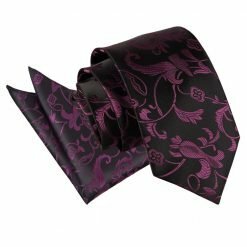 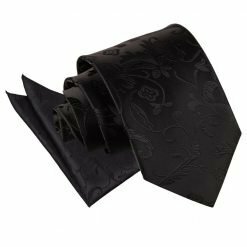 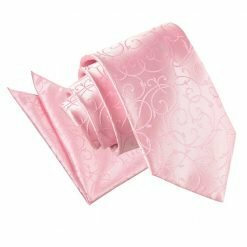 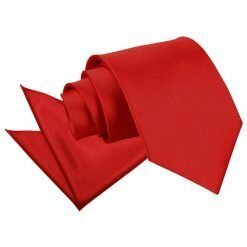 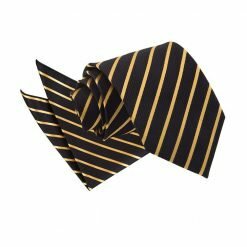 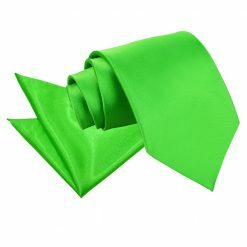 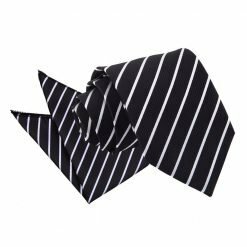 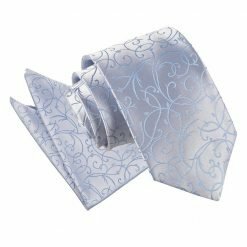 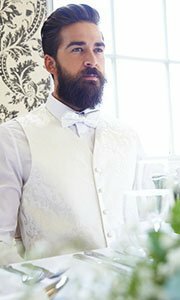 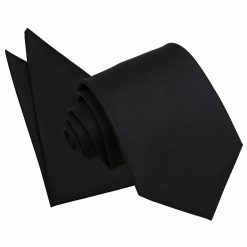 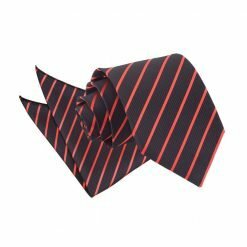 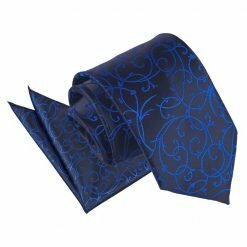 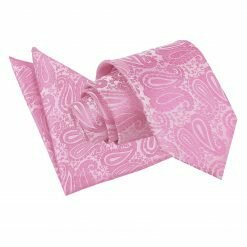 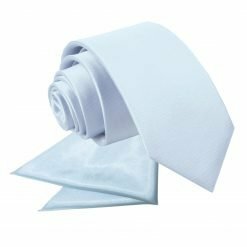 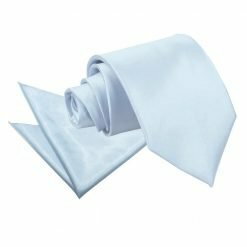 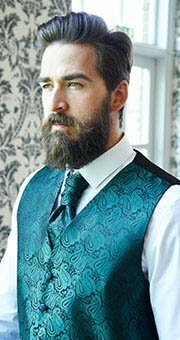 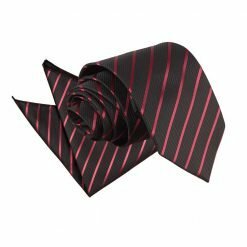 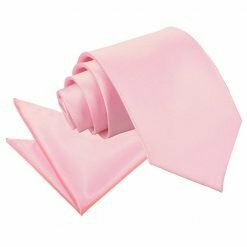 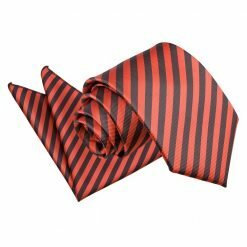 Our matching tie and pocket square sets can be used for weddings, engagements, funerals, cocktail parties, dates and many more. 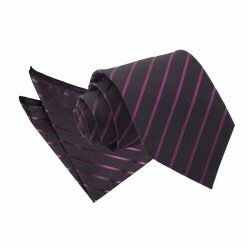 Don’t hold back when it comes to your get up since at DQT, we put our consumers first and always look out for your best interest. 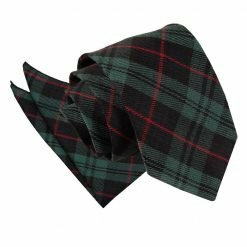 Our tie sets aren’t just perfect for you, but can serve as gifts for your friends and family. 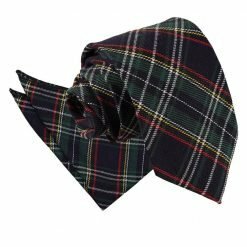 Texture: Our tie and pocket square sets are produced in variety of natural and synthetic fibres which are durable and built to last for many wears. 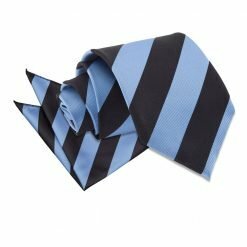 Colours: Our combo tie set has colours comprising of blues, blacks, golds, greens, oranges, purples, reds, silvers, whites, pinks, ivories and yellows which are easy to match with your wardrobe. 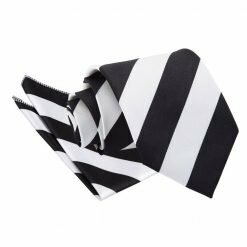 Style: You have the option of choosing a classic, slim, skinny or clip-on style which is a convenient way when you’re in a rush and don’t wish to fuss over knotting a tie.